Susan has worked as a professional interior designer for more than 25 years and has a loyal following of long term clients in the New England region. She is presently a member of the Boston Design Center’s Designer on Call program and is a member of IFDA, the International Furnishings and Design Association. Susan is the recipient of the International Furnishings and Design Association’s Designer Showcase award for Best Kitchen. 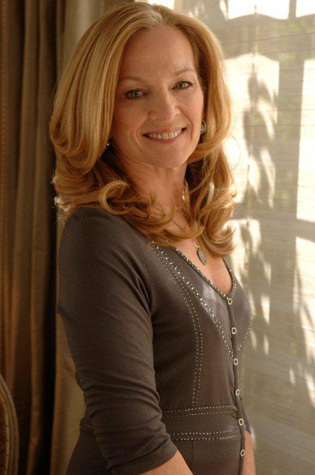 Her work has been featured several times in The Boston Design Guide, New England Home Magazine, Design Boston, the Boston Globe, The Boston Herald, Cybele; the official magazine of the Boston Design Center, Newton Magazine, Luxury Homes and Living and Woman’s Day. The media page features some of Susan’s many video segments for the New England Cable News Network’s show “New England Dream House”. Susan received her BS in Design from the University of Maryland at College Park and did additional studies in Fine Arts and Architecture at the American University in Paris, France. She has guest lectured and taught classes in interior design and served as a judge in Rhode Island Monthly Magazine’s annual design awards competition. An avid oil painter, Susan sites her ability to mix unexpected color combinations for her interior design work directly from her experience in the artist’s studio.